Want to maximise returns from your business? Get the best talent to work for you without offering the top salaries? Have a happier, healthier team bring its A-game every day without hefty perks? All that sounds a little too much to ask for. But I’ll tell you how I have made it all happen. I launched Runrepeat.com less than 3 years ago. Today, it’s the biggest and the most trusted aggregator of running shoe reviews. We have grown from a remote team of 5 to more than 50 employees. And I have managed to build all this without breaking the bank. The remote work model has worked tremendously well for me. I believe it is the future of work. But you don’t need to take my word for it. It is one of the most important decisions for your business. It needs to be based on cold hard facts, not opinions. So, here I am going to share 9 facts supported by more than 40 studies, research reports, or reliable surveys, to show that remote teams are the way of the future. # 1: Remote employees are more productive. You have heard it many times (and doubted every time you did). How can someone be more productive while working from home? There are endless interruptions and no supervision to keep them on track. These are real concerns, but something they will deal with on a personal level. It is not going to affect your business. Remote workers value the flexibility and convenience that comes from remote jobs. They are ready to go the extra mile to make it work. It means they are willing to put in extra time at night, weekends, even holidays to make up for the wasted time. This is something I know from my experience. The weekly or monthly averages have been quite consistent for most employees. Most of them work around 40 hours a week, even during the holidays or when they call in sick during weekdays. This is further supported by a survey of remote employees by CoSo Cloud. 23% of them said that they are willing to work for longer hours to get more done. 52% said that they are less likely to take time off and 30% reported accomplishing more in less time. Overall, 77% confirmed improved productivity while working from home. Not having someone to watch over is not always a bad thing. In fact, many people perform worse when working under the constant watch. The comfort of the home allows them to work without pressure. Similarly, the distractions are not always bad for productivity. At times, focusing too hard on a problem can trigger mental blocks and make them difficult to solve. Some of our best ideas come when we are away from work. FlexJobs conducted a survey of 5,500 professionals and 66% agreed that their productivity improves when they are NOT in office. Even more importantly, 76% thinks that there are fewer distractions outside of offices. These surveys confirm that employees feel they are more productive in a remote work environment. Let’s see if these feelings convert in better results for businesses. 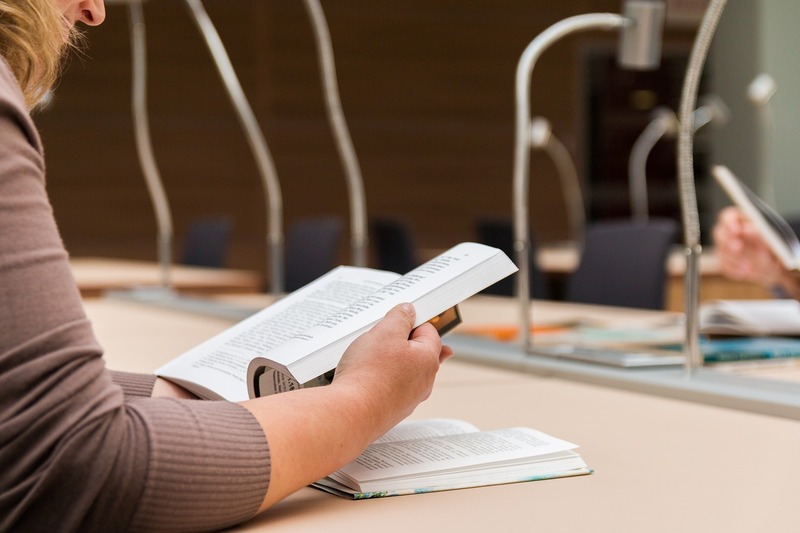 Here’s a study that closely monitored the performance of remote employees on a trial basis. Call center employees were offered the option to work from home. That resulted in 13% improvement in the performance. 9% of that was achieved by working for longer periods while 4% resulted from more calls in the same time. Other than the productivity, work satisfaction and turnover improved as well. It got even better when the company offered work from home option on a permanent basis. This time the performance improved by 22%. Another study asked 100 managers from 50 businesses about their experience with remote employees. Most of these managers reported improved productivity and less absent time. There are more Millennials than baby boomers. That makes them the biggest and the most sought-after generation of workers. And for most of them, telecommuting is not an option, it is mandatory. We are not talking about working from home every once in awhile. 85% millennials prefer working from home all the time. The annual freelancing study in America confirms that almost 50% millennial workers are now freelancing in one way or another. And it’s not just about millennials. People of all ages love the freedom and flexibility that comes with remote jobs. In fact, they are willing to work at lower salaries or fewer perks. The fondness for the remote jobs was quite obvious in an online survey conducted by Mom Corps. 42% of working adults said that they will give up some salary if they are allowed to work from home. 62% considered flexibility to be the most important factor when they are looking for a job. Another survey by AfterCollege shares similar results. Work-life balance (67%) and flexible work schedule (57%) are the two biggest demands of recent graduates. It’s not just because of the flexibility. Remote work suits them in many ways. First, they can save considerable amounts of money (and time) from not having to travel every day. Then there are other expenses like professional attire or eating out. 30% remote workers stated in a survey that they can save more than $5,000 in just a year. They also said that they are more willing to stay with an employer who allows remote work. So, remote work will help you with employee retention as well. Even when they want to quit working altogether. For example, women who want to stay home and look after their kids. Research has shown that WFH option and flexible working hours can make these women reconsider their decision. A study found that more than half of women wanted to quit or reduce their working hours after having a child. However, work at home moms were only half as likely to do that. In another survey, 79% employees said that they will be more loyal to a business if it offers more flexibility. In the same survey, 32% said that they had left a job because of the lack of flexibility. Another study by Stanford University found that employee turnover or job attrition was reduced by half when they were offered remote work options. 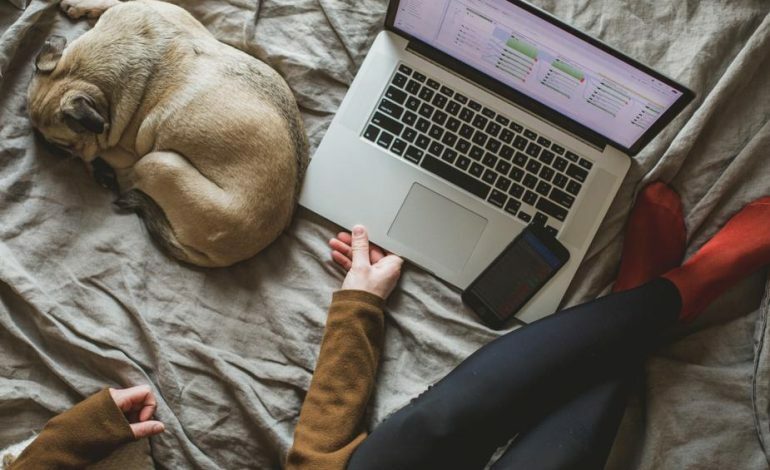 A team of researchers analyzed telecommuting effects on performance and found that offering employees to work from home can be as good as cash bonuses when it comes to motivating and retaining employees. Most startups are on a shoestring budget. For them, a dollar saved is a dollar earned. Luckily, remote teams can help you save big in many ways. Let’s start with the cost of buying or renting the office space. It can cost as much as $100 per square feet a year for renting a commercial building. In prime locations like Hong Kong, New York, or London, the cost can climb up to $200/sq ft or more. Just to give you an idea, here’s an estimate of how much I save on real estate. I will need at least 6,000 Square feet to accommodate my team of 50 members (100 square feet per person plus the common areas like meeting room, storage, reception, lunch room, etc). Going with an average rent of $75/sq ft, it will cost at least $450,000 a year. Add to it the cost of furniture, computer systems, office supplies, as well as the maintenance or utility bills, and I might be saving more than $600,000 a year. That confirms with the report by Global Workplace Analytics suggesting businesses can save as much as $11,000 per person a year by allowing them to work from home. For large companies with 1,000 or more employees, the savings can be in millions. For example, AT&T saved $30 million a year in real estate by offering a telework program. We have discussed that remote employees are more productive. Not only are they available to work for more hours, they will also achieve more in less time. All this translates to considerable savings or earnings for businesses. One such example is Cisco Internet Business service Group. It reports an annual saving of $277 million in productivity, thanks to remote employees. Similarly, AT&T also managed to save a whopping $150 million in extra hours of productivity. The saving is not limited to businesses. Telecommuting is good for the the overall economy or environment as well. For example, the telecommuters saved around 10 million barrels of oil in just a year. You can hire the best talent, but it’s of no use if they’re not giving 100%. You stand a better chance of getting 100% from them if they are in a happy working environment. Remote work can do that. In a recent survey of more than 3,400 employees, 45% of remote workers said they love their job. This is almost double than the onsite workers. Just 24% of them shared the same sentiments for their employers. It makes sense. Work from a place of your convenience saves you from the daily frustration of getting stuck in traffic or peak-hours of public transport. A study by Regus found that 27% of workers think of daily work-related traveling a waste of time. It’s surprising that the remaining 73% don’t see that as a complete waste of time (and money)! It takes almost an hour for an average worker to travel between home and office. For some, it is almost 3 hours on a daily basis, according to U.S census bureau. That is more than 700 hours in a year. Imagine how much more you can achieve in this time? A Washington Post article aptly puts it as “the astonishing human potential wasted on commutes”. A study claims that workers might be wasting $2500 to $6000 a year, as well as 11 days in traffic. No wonder remote employees are happier and more satisfied with their jobs. Employees reported higher levels of satisfaction and happiness after remote working for 3 – 5 years. Job stress is real. It can take a toll on your emotional, as well as physical health. It is so bad that people consider going to work as the least preferable choice from a list of 40 activities. Only being “sick in bed” ranked below. 52% of workers across many different professions said they feel stressed at work. 60% think that work-related stress has increased in the past few years. This is your problem as an employer, as much as it is theirs. Stressed and disinterested employees cannot perform at a high level. Most of them just try to fake work and look busy at the office. Things can change when employees are allowed to work from home. The comfort of home doesn’t allow stress to build up. You can take a break well before the point of nervous breakdown. Similarly, one to one meetings with your boss or managers are not as stressful. This is why a meta-analysis of 46 studies, involving more than 12,000 employees, found that telecommuting can positively affect role stress and job satisfaction. Other than the working conditions, not being able to spend time with your kids or family is the biggest regret for working parents. A survey by Flexjobs found that 91% working parents are stressed with their work-life balance. More importantly, 90% believe that work flexibility can help with that. Most office jobs these days involve sitting all day long. Sitting for long hours is linked to many health problems and early death. Experts recommend mixing it all up. 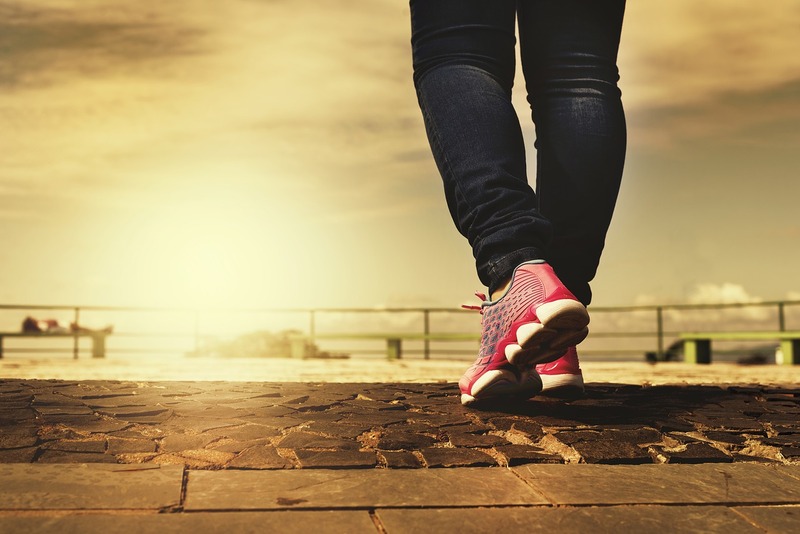 You must stand up for five minutes after every 20 – 25 minutes of sitting and walk around for a couple of minutes. The only problem is, it is easier said than done. Everybody knows but this is something they can’t do in a conventional office. As a result, problems like obesity, diabetes, high cholesterol, and blood pressure keep increasing in office workers. Work from home workers are less likely to suffer from these problems. A study found that office workers are at greater risk for obesity, alcohol abuse, or other problems associated with physical inactivity. Then there’s the risk of contagious diseases and spread of germs. Research shows that people sharing an office take more sick absences than the ones working alone. Other than the actual health concerns, remote work will also discourage employees from faking being sick. A study by Careerbuilder revealed that as many as 35% employees took a sick leave when they were actually feeling fine. Most of these leaves were taken on Mondays and Fridays. Not to forget the mental and physical stress of commute. Royal Society for Public Health reports that 90% workforce in England spends almost an hour on the commute. 55% workers said they feel stressed about that. The report concludes that a daily commute can affect workers’ health and recommends moving towards a flexible work from home culture. Businesses with high engagement rates have three times higher profit margins than the ones with not-so-engaged employees. It is because engaged employees are more motivated. You might think that remote employees will feel dissociated or disconnected. It is partially true, as shown in this study that suggests remote workers feel shunned or left out. However, this is usually because of poor management (and at times jealousy on part of colleagues who are stuck in the office). I have personally used the technique of extreme ownership to engage and motivate my team members. The technique is inspired by a concept discussed by Jocko Willink and Leif Babin in the book, titled “Extreme Ownership: How U.S. Navy SEALs Lead and Win”. The idea is to make all employees own at least one area of the business. This ensures they will try their best to succeed, even if it requires going an extra mile. Remote employees are more engaged than office workers. It is quite like the long distance relationship, hard at first, but gets very strong with the passage of time. 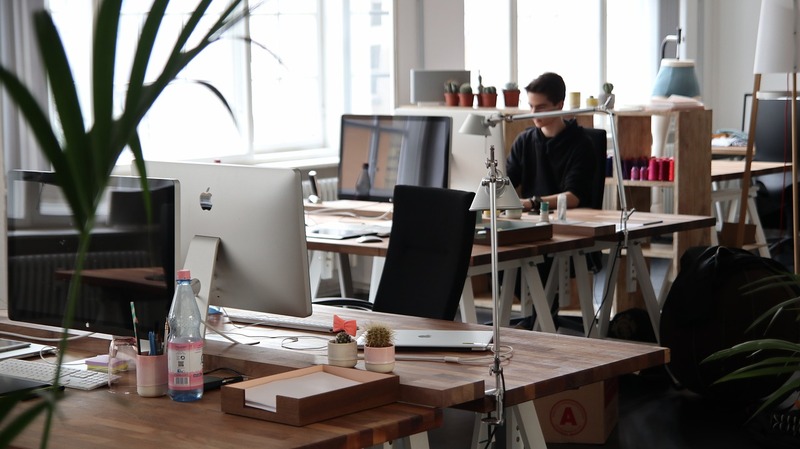 This report by TinyPulse claims that remote workers feel more valued than office workers. Another study suggests that 87% remote workers feel more connected while using video conferencing. We have earlier discussed how AT&T saved $150 million a year in extra hours. This is because remote workers logged at least 5 more hours a week. Another organization, Pacific Bell, claims that telecommuters have 25% fewer absence than the ones who work in the office. This is all because remote workers are more engaged and loyal to the business. That might come as a surprise to many of you but it’s true. Offices are meant to provide better work environment but there’s a lot going on in the offices other than the work. A study reveals that one in five workers face hostile or threatening environment at work. It includes serious concerns, like sexual harassment or bullying. More than 50% find the conditions to be unpleasant. This survey highlights many other forms of distractions. For example, 76% remote workers believe that they are more productive because of no interruptions from colleagues. 69% associated better productivity with less frequent meetings. Telecommute workers are generally more skilled than the ones who work in offices. 72% have a college degree or higher. A report on Telework trends suggests that 75% of telecommuters earn more than $65,000 a year that puts them in upper 80 percentile of all employees. Other than the professional skills, they have the much needed qualities like self-discipline, time management, and communication. Plus, they are more willing to learn and excel in their field. According to 2016 State of Industry report, businesses spent up to $1,252 per employee on training and development. The good thing about remote employees is that they are eager to learn on their own. Knowing that they are competing with the global talent keeps them on their toes. In a study of freelancers, 55% participated in skill development and training programs, compared to just 30% of non-freelancers who did the same. It is the highly skilled workers who get to work on their own terms i.e. have control over their work schedules. It means remote teams can produce much better results and save you thousands in cost. If you are thinking of starting a business or already running a business, you must consider building a remote team because it is the future of work. It might be a little difficult at first but there are a number of tools that make it easier than you think. Soon you will have it figured out. And trust me. It’ll all be worth it. 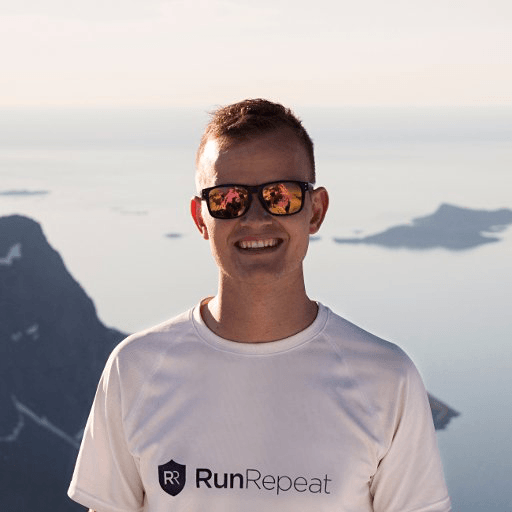 Jens Jakob Andersen is the founder and CEO of RunRepeat, the biggest aggregator of running shoe reviews. The website has 1500+ running shoes and sneakers rated based on reviews from hundreds of thousands of runners. It is developed and supported by a remote team of 50+ employees.